A: You’re asking all the right questions, as liability is definitely the biggest concern when entering into this sort of agreement. The farm owner likely has liability insurance and may also utilize a liability waiver designed to protect him or her; however, very rarely does this insurance or liability release protect the individual horse owner or boarder such as yourself. Therefore, you will want to ensure that you have taken the necessary precautions, and considered the options for protecting yourself and your horse. First, simply ask the instructor or the farm owner to include your name in the liability waiver signed by each rider, adding you to the list of individuals who cannot be sued. As a horse owner, you may also or instead want to have a separate liability waiver for lesson riders to sign, releasing you from all liability from injuries that result from riding the horse and/or caring for the horse in connection with the lesson. It can also be wise to ask to be included in the barn’s liability insurance as an additional insured individual. Make sure you ask to review the insurance coverage policy yourself as well to ensure that everything is suitable to you and applicable to the activities that your horse will be used for. If you don’t feel comfortable asking to be included in the farm’s liability insurance or if this is not an option agreeable to the farm owner, consider purchasing your own liability insurance coverage. the specific identity of the horse. the scope of the lessons in which the horse will be used, including flat and/or jumping, the height of the jumps, or the amount of jumping allowed. the tack to be used, including saddle, bridle, and boots, as well as mention of the person(s) responsible for ensuring that the tack is in proper condition at the time of lessons. the level of rider required for lessons on the horse. 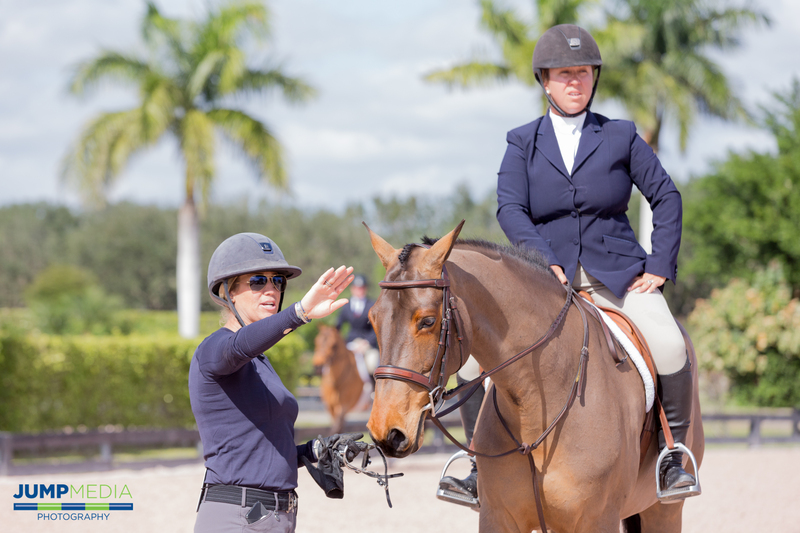 the identity of the persons allowed to teach lessons, for example, the head trainer or assistant trainer. whether the lessons are confined to ringwork or whether riders are permitted to take the horse in the field/paddock for cool out or walks after the lesson concludes. the persons responsible for untacking the horse and making certain the horse is in safe condition for return to stall. whether the horse requires any pre-lesson preparation. For example, in the event horse has not been ridden or turned out consistently prior to the lesson (due to weather, scheduling, etc. ), does the horse need to be lunged or free lunged prior to the lesson? identification of horse propensities such as biting, kicking, spooking, refusals, etc., and who is responsible for conveying this information to the rider. payment details regarding the number of lessons and reduction of board. in the event a horse is injured in a lesson or lameness is observed during the lesson, who is responsible for notification to owner, contacting a veterinarian, and making payments for evaluation and/or treatment of the horse? In the event that the barn owner and horse owner use different veterinarians, which veterinarian will be contacted upon observation of injury? Additionally, before entering this sort of arrangement, you should be sure to assess the cost of any insurance coverage against the cost saved by the reduction in board. If it remains financially beneficial to you, and if a suitable contract is agreed upon by all parties involved, then you can feel good about entering into this agreement and allowing your horse to be used in lessons – ideally to the benefit of you both!